Senator Aliyu Wamakko (APC-Sokoto North) has said defectors from All Progressives Congress (APC) to Peoples Democratic Party (PDP) and other political parties, will surely regret their actions. Wamakko stated this on Saturday at a special rally in support of President Muhammadu Buhari and APC organised by loyalists, in the wake of the defection of Governor Aminu Tambuwal to PDP from the ruling APC on Aug. 1. The former Sokoto governor described PDP as a dead political party and categorically ruled out Tambuwal’s exit being a threat to APC hold on the state. 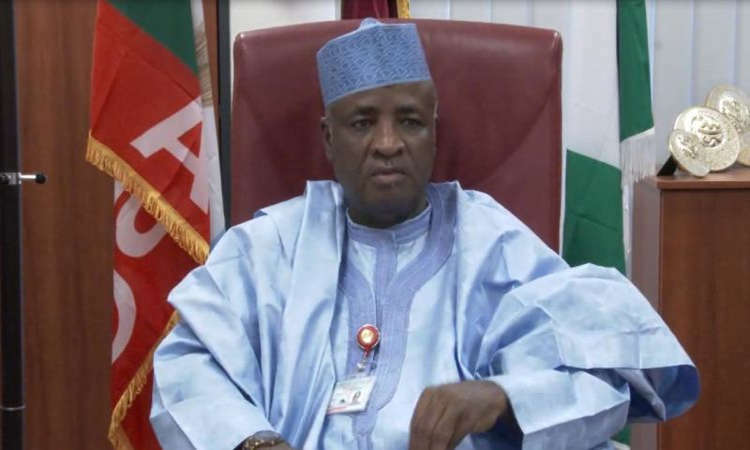 Wamakko, who debunked Tambuwal’s statement that the federal government has not executed any project in Sokoto, said many projects have been executed and many have been proposed across the state. The former governor thanked Sokoto people for the warm reception as well as huge support for President Buhari’s administration. He urged the people to sustain the support to ensure Buhari and APC victory in 2019 elections.